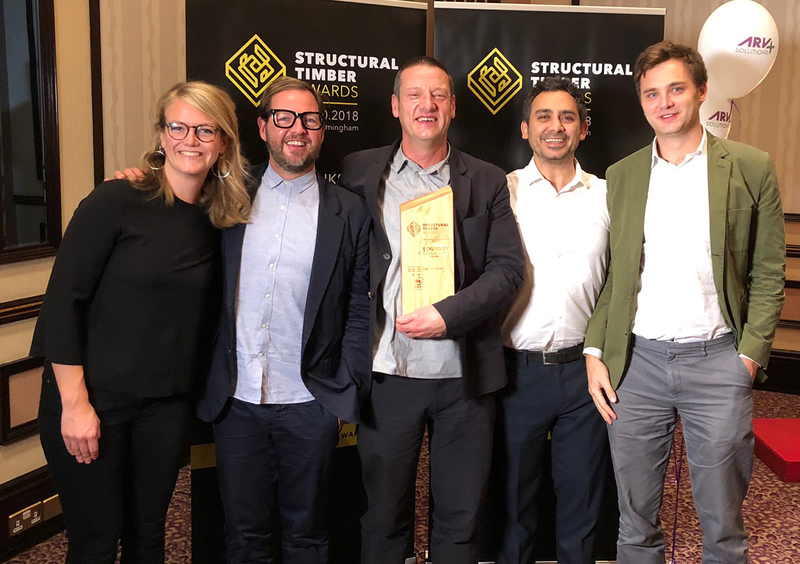 City of London Freemen’s School Swimming Pool was named Education Project of the Year at last night’s Structural Timber Awards. This follows earlier successes in the RIBA Awards, where the project picked up several regional awards and an RIBA National Award. The building houses a 25-metre, six-lane swimming pool inside a Glulam and CLT structure. Our other recent timber structures include the Vitsoe HQ & Production Building, and the Hands Building for Mansfield College, Oxford, which was shortlisted in the same category.